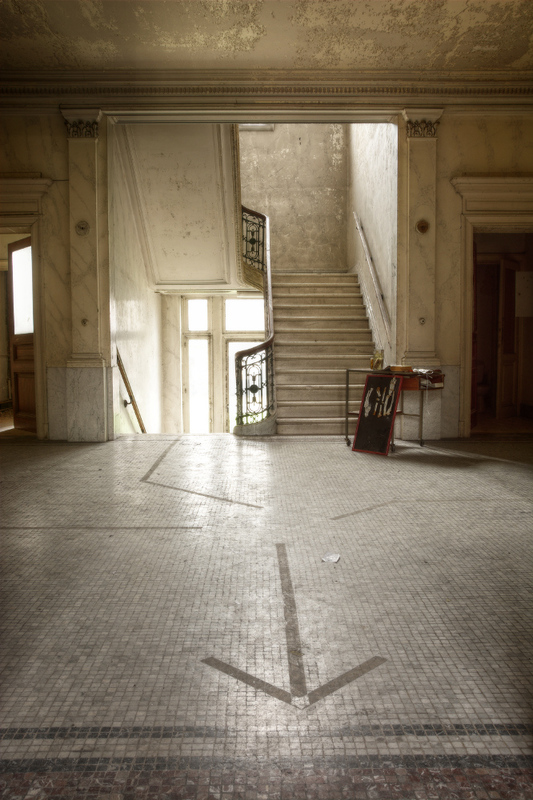 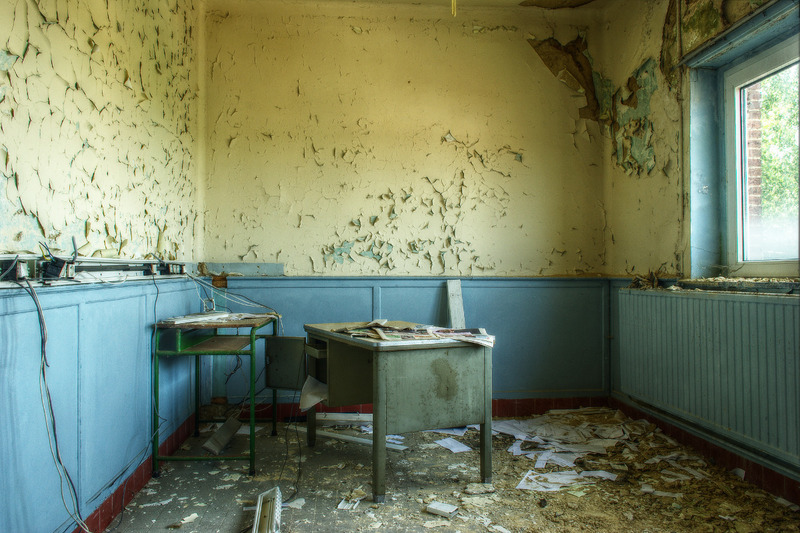 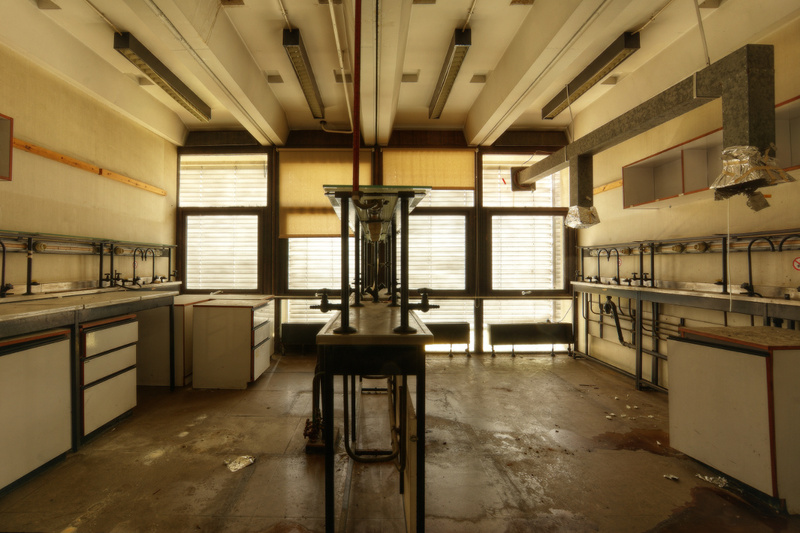 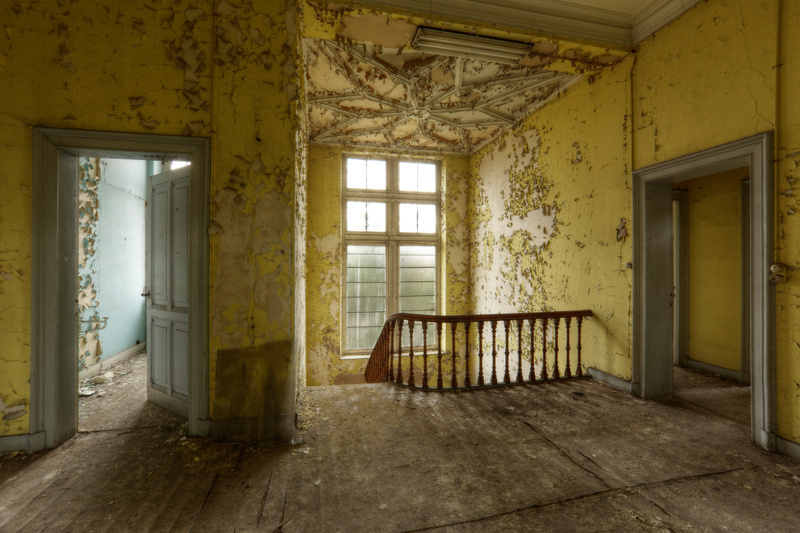 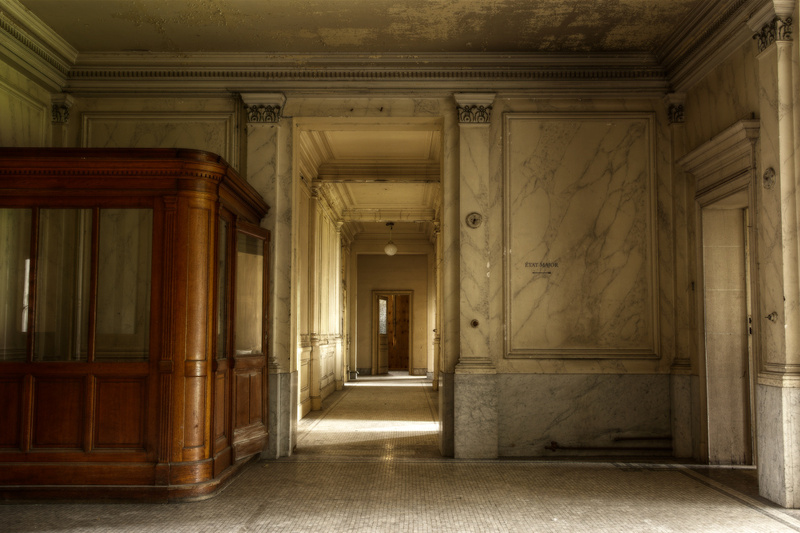 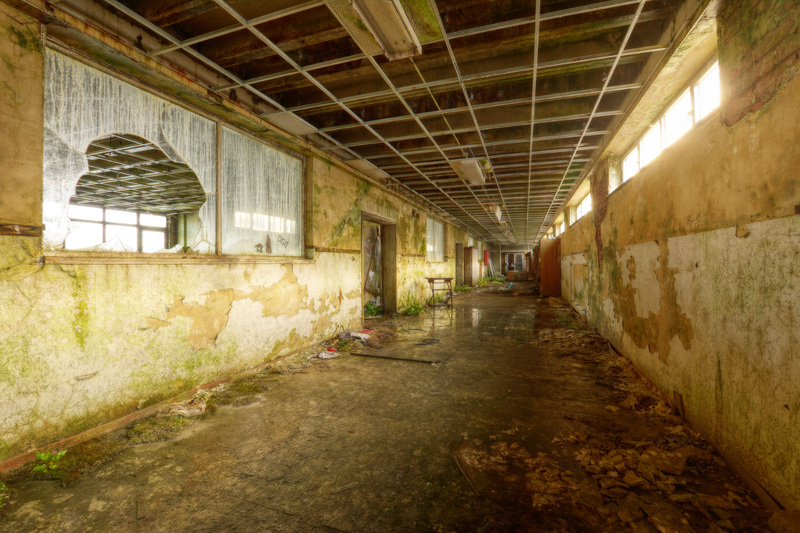 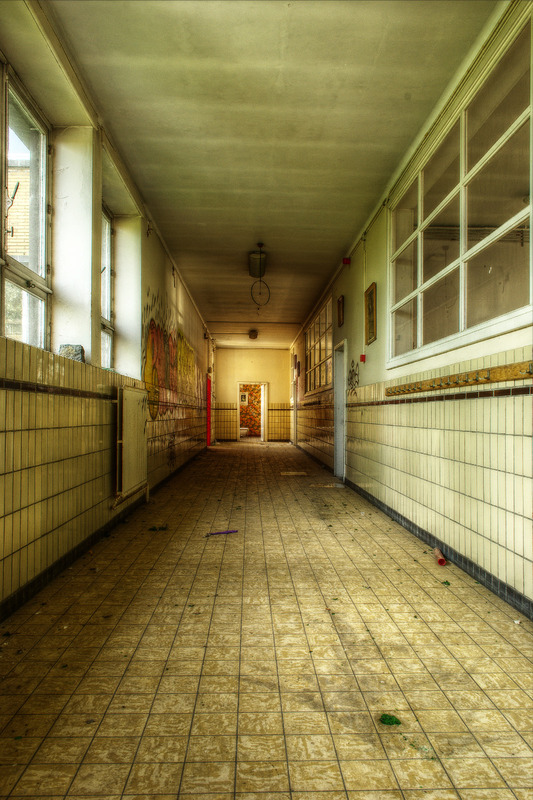 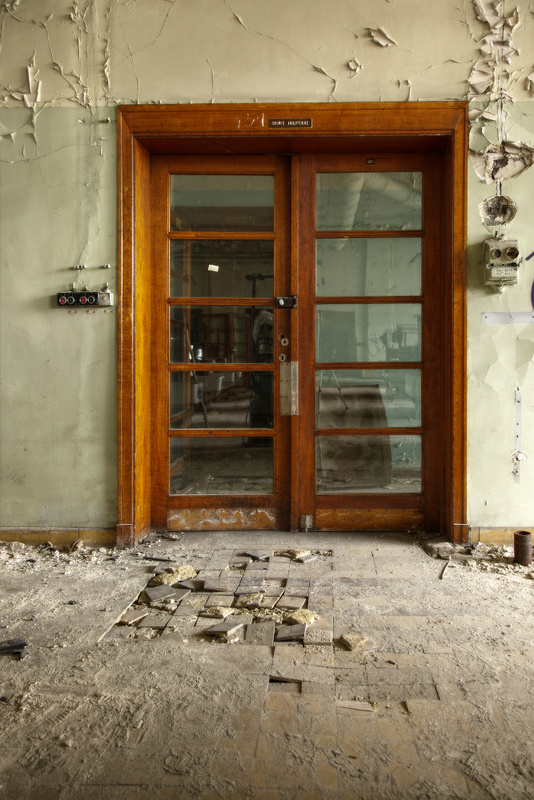 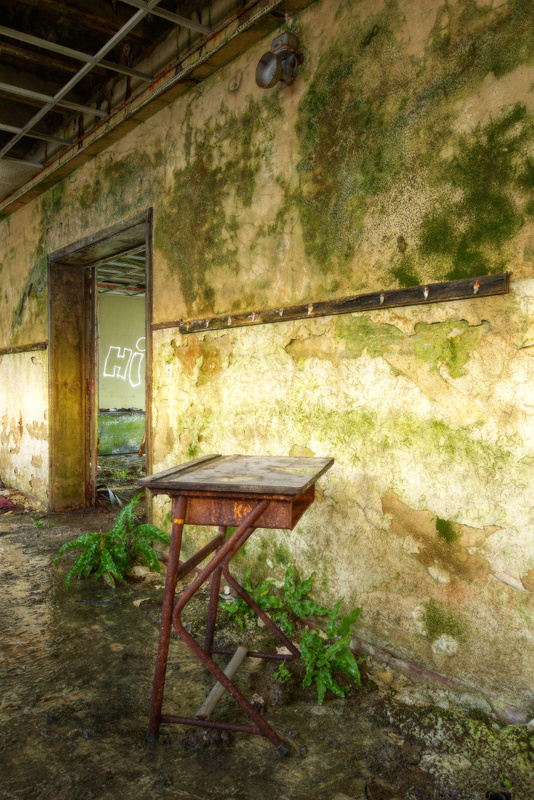 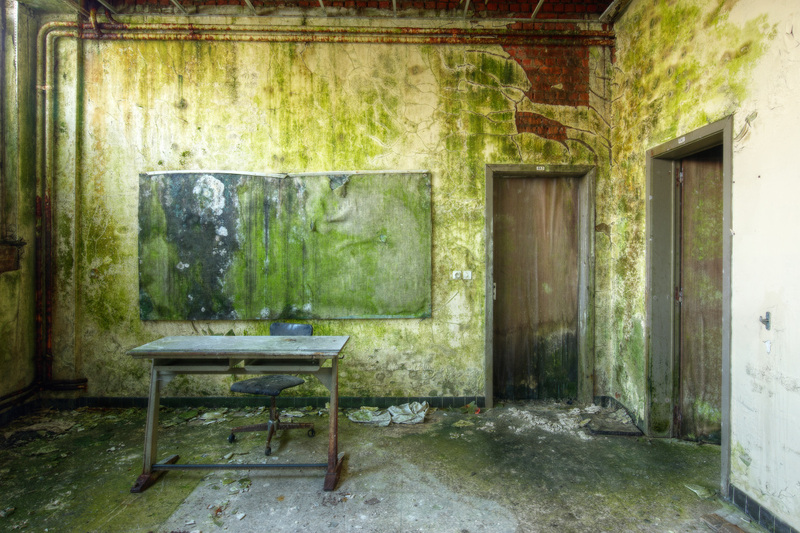 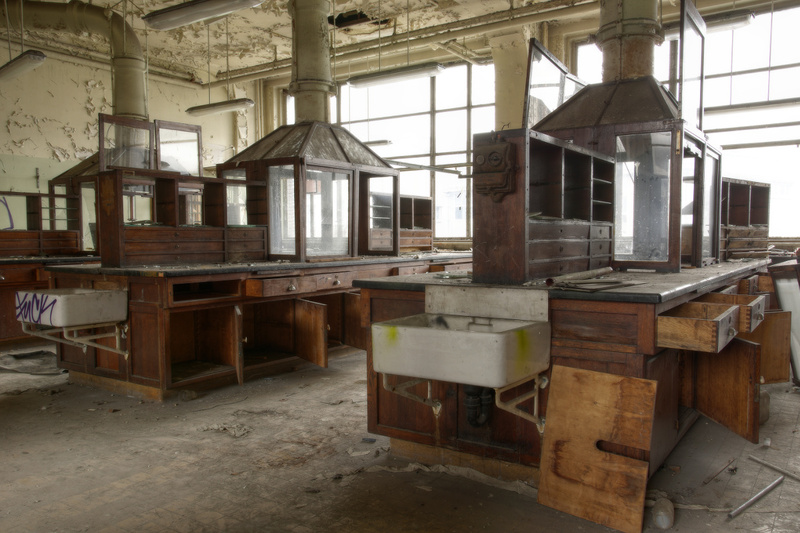 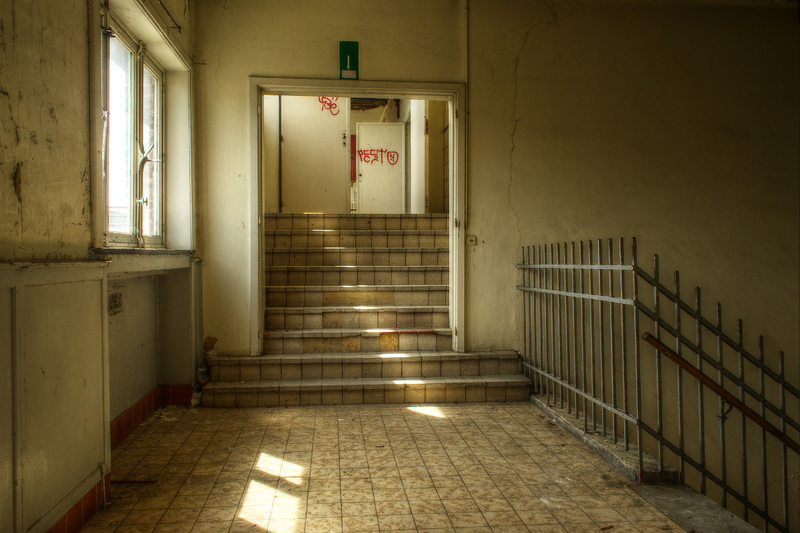 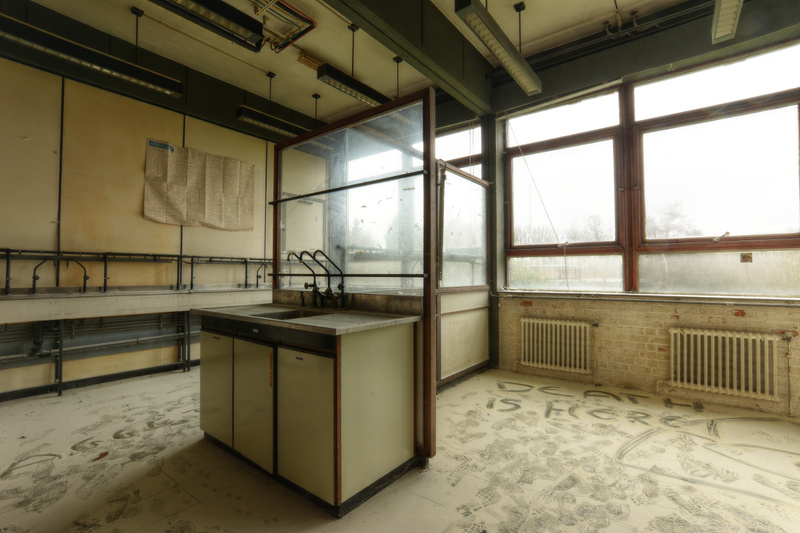 This gallery features images of abandoned places related to education, such as schools and universities. 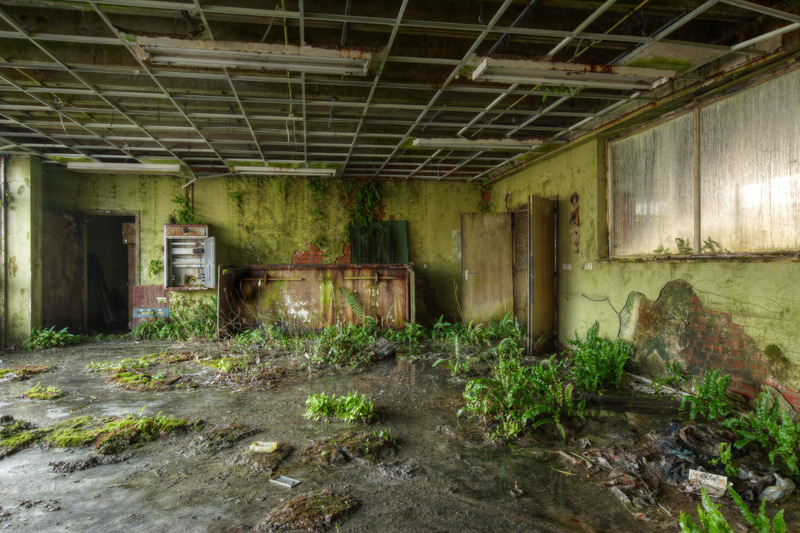 Symbol of the future, this is precisely what these places don’t have anymore. 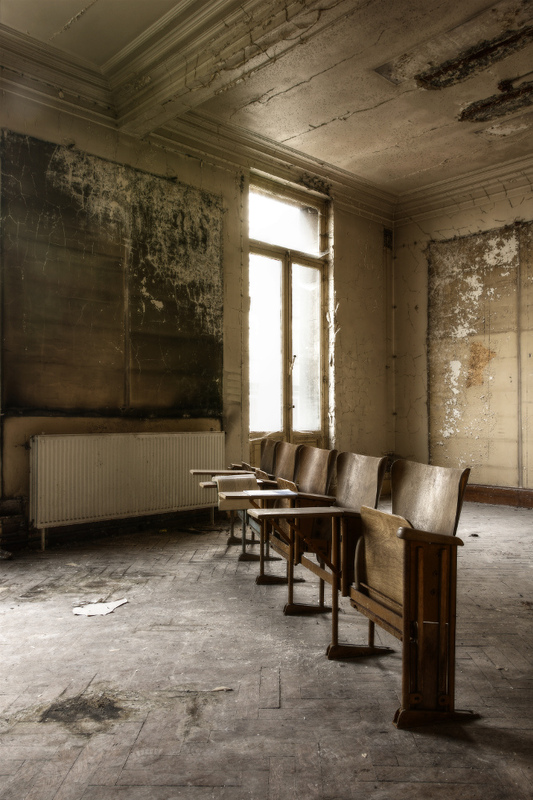 The countless voices that once populated the corridors and classrooms are now silent, but the one who listens can still hear the stories their old decaying walls have have to tell. 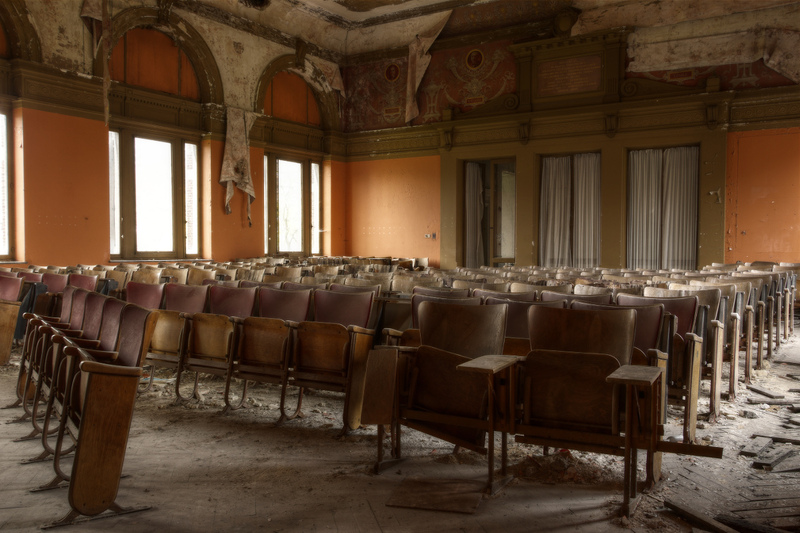 Here, the past is still present. 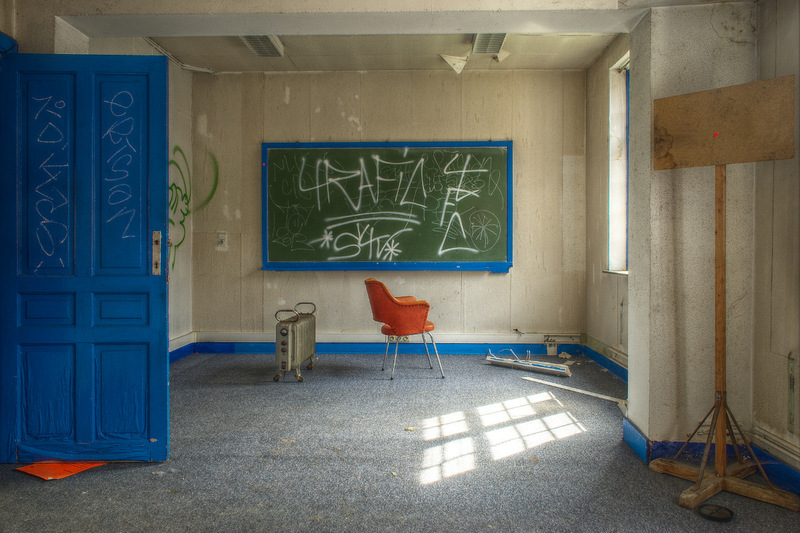 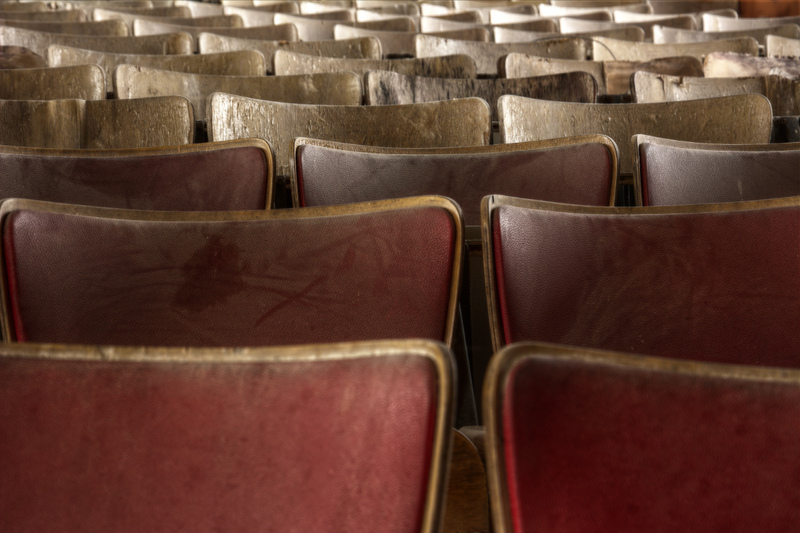 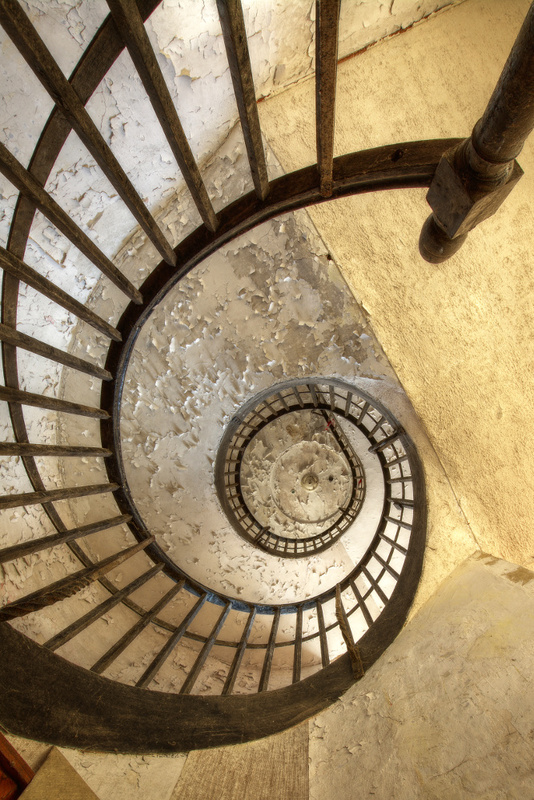 You can also see the full sets of each place on the blog in the category urbex – education.